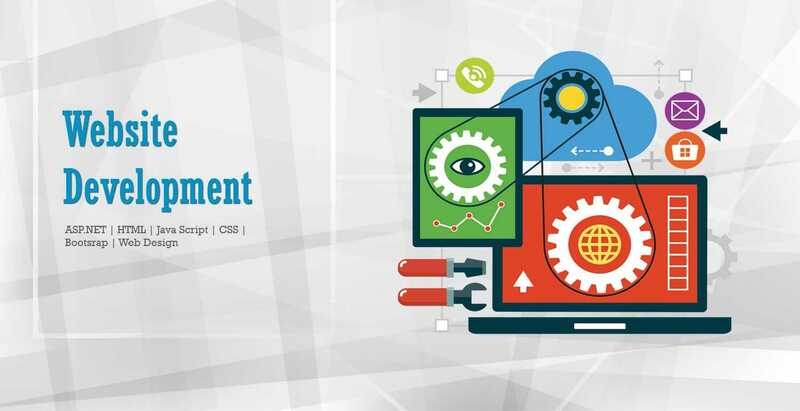 We build custom software, web, and maintenance service to worldwide globally with our superb development expertise, passionate and talented workforce and full transparency. 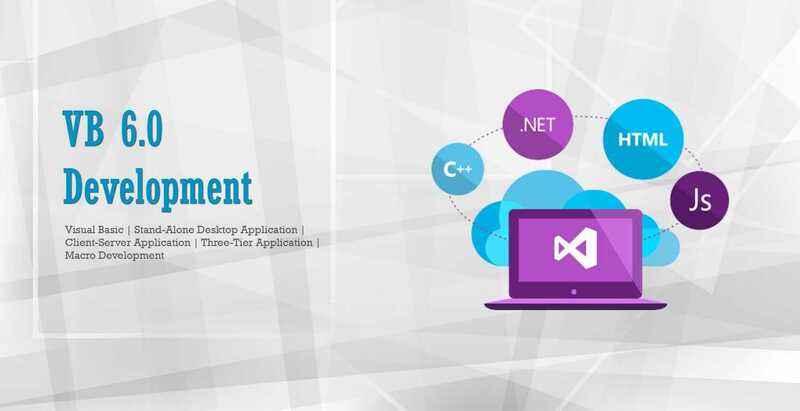 Since 2008, the Om TechSoft with 100+ professional developers has been serving as a development services provider with ASP.NET development, Windows app development, Windows service development, Windows phone development, Microsoft Dynamics AX, .NET migration, .NET-based products customization, .NET web services, WPF / WCF / WF development, VBA Macro development, PHP development and design, Wordpress, Magento development. 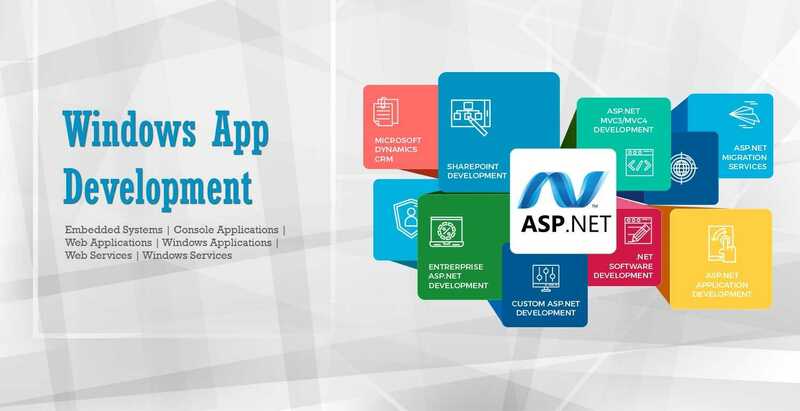 Om Techsoft has rich experience in development and deployment of SSRS (SQL server reporting service) and SSIS (SQL server integration services) packages with MS SQL server all versions. With our strength in fundamental computer science and software technologies, we keep the pace with the rapid changes occurred in software field with minimal start-up time. We enhance our skill sets through on the job and off the job assignments to make our offerings compatible with the client needs. 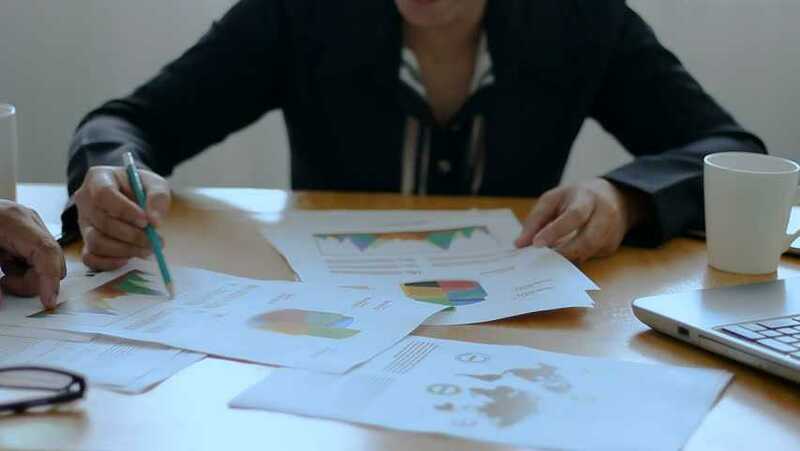 Our highly experienced BI (Business Intelligence) Development team has been involved in developing several packages which help the clients enhancing their ability to extract the data from various sources and transforming them into meaningful information to ensure competitiveness in the market place. We would be glad to share our expertise in this area in detail with you. Windows Applications is a form based standard Windows, Microsoft word; Paint is example 'Desktop applications'. 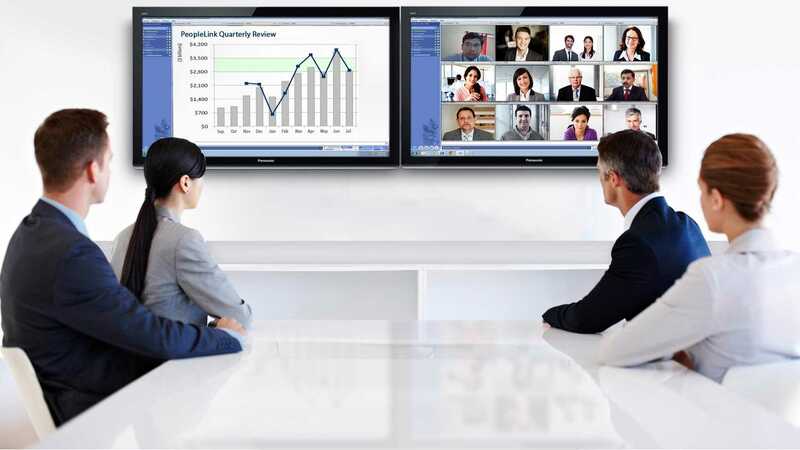 Microsoft Dynamics AX is one of Microsoft's enterprise resource planning software products. V.B is a high level programming language which evolved from the earlier DOS version called BASIC. 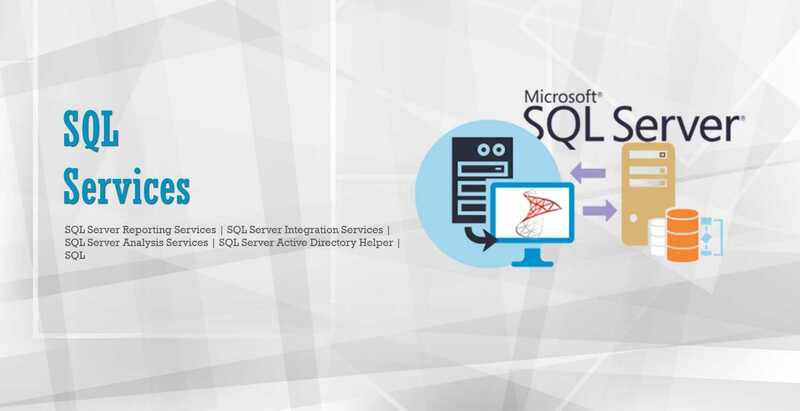 SQL Server is Microsoft's relational database management system (RDBMS). It is a full-featured database primarily. We have rich experience in Windows Application development. We provide custom business application development. JS is a dynamic computer programming language. It is most commonly used as part of web browsers. (CSS) is a style sheet language used for describing the look and formatting of a document written in a markup language. Bootstrap is the most popular HTML, CSS, and JS framework for developing responsive web. Using the responsive web design approach, a web page can adjust itself on the Browser and Devices. Embedded is part of a complete device often including hardware and mechanical parts. Console applications runs inside the command prompt i.e. DOS window, it is a light weight. Web applications is a collection of web pages hosted on a special computer called ‘Web Server'. Web services are web applications that give services to other applications through internet. Application that constantly monitors some files creates a log, or whatever, and one that run constantly in the background. We are working on Windows Phone Application from the Released date of client mobile OS. Our Windows 8 developers have reach experience in Application Development which runs speedily on Windows Phone. Our Windows Developers have much experience in use of Direct3D and XAudio2 APIs which provide better GUIs and Audios. to their Windows Games. Our Developers understand today’s business needs and based on that they customize the Applications. 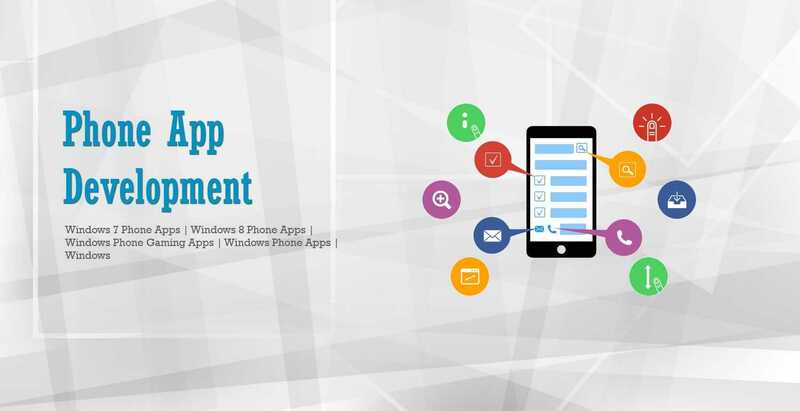 We develop Applications according to Windows Phone Users’ needs. Stand-alone desktop applications are applications that users run to perform processing on their local computers. Client-server applications—perhaps, the most common Visual Basic 6.0 application type–consist of a desktop application. A 3-tier application is an application program that is organized into three major parts, each of which is distributed to a different place or places in a network. Our highly experienced developers build in Macro applications which can run in office. (SSRS) is a server-based report generation software system from Microsoft. It is part of suite of Microsoft SQL Server services. 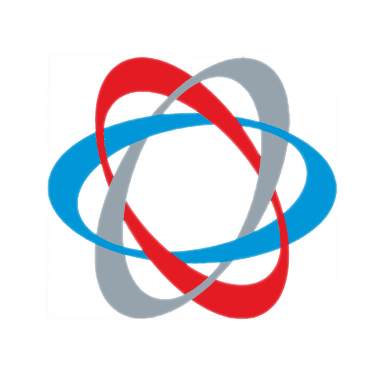 (SSIS) is a component of the Microsoft SQL Server database software that can be used to perform a broad range of data migration. Microsoft SQL Server Analysis Services, SSAS, is an online analytical processing (OLAP). (SSADH) and succinic semialdehyde reductase (SSAR) immunoreactivities in the hippocampus was also decreased. SQL Server is Microsoft's relational database management system (RDBMS). It is a full-featured primarily database. PHP: Hypertext Preprocessor is a server-side scripting language used for custom web sites, applications, e-commerce development.